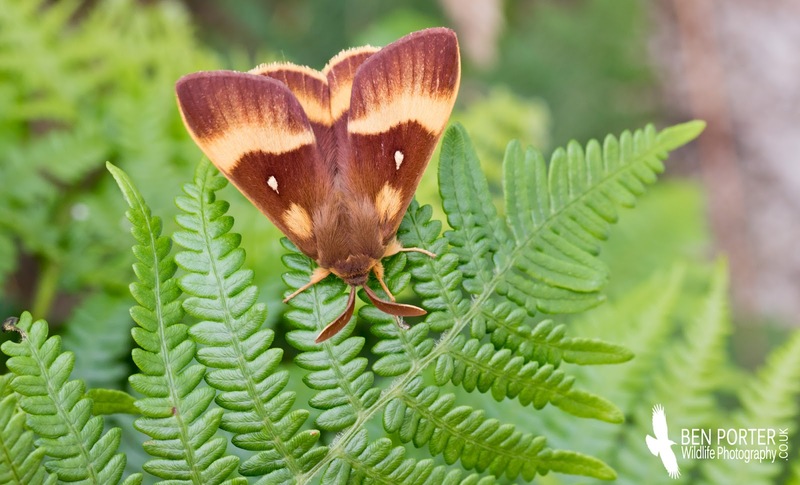 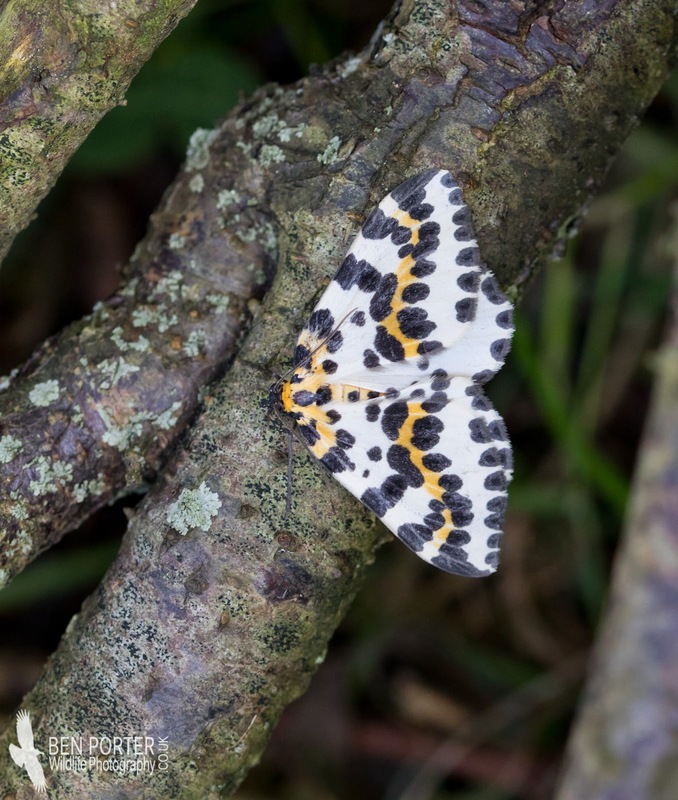 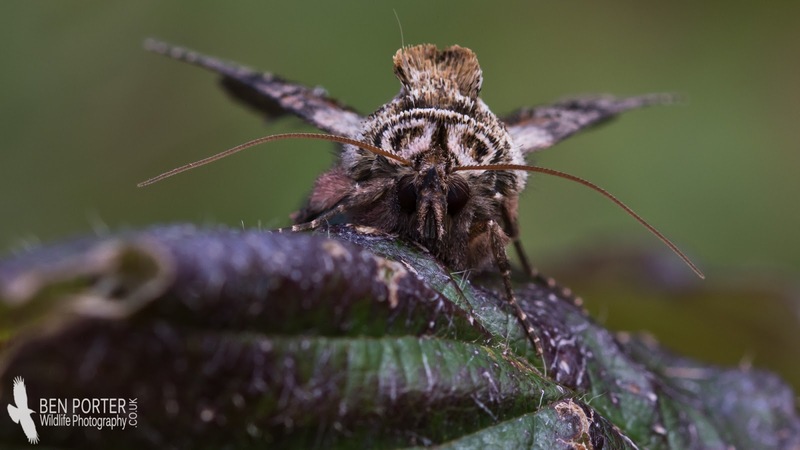 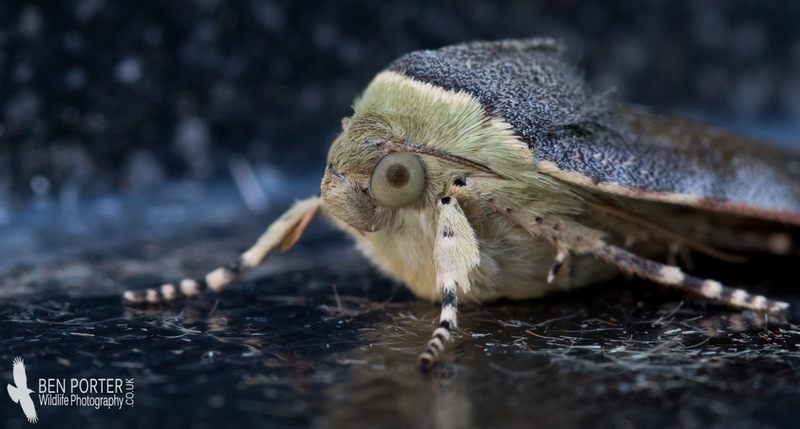 The current new moon, low south-westerly winds and warm temperatures are the perfect combination of conditions for moths. 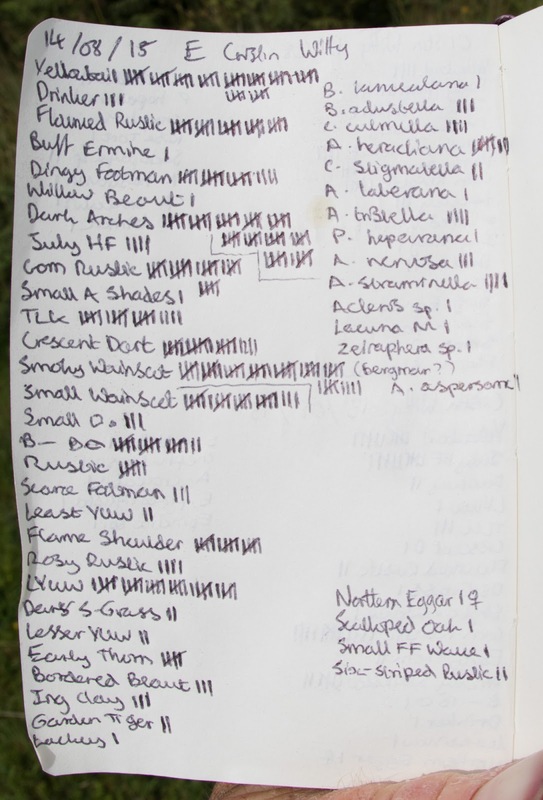 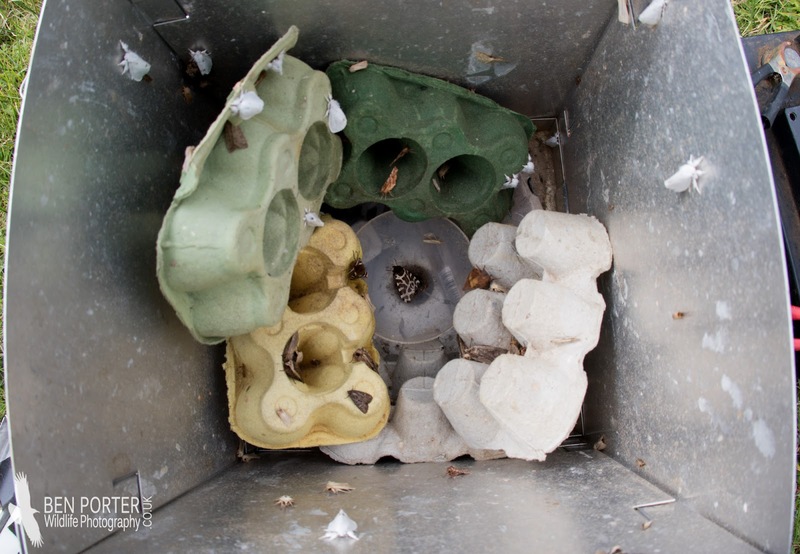 Moth-trapping has therefore been very productive in the last week, with daily catches in triple figures most nights. 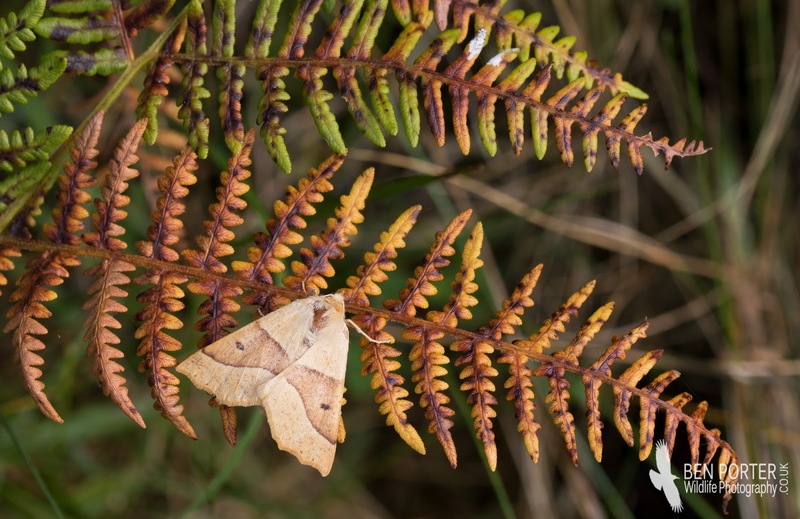 We have three actinic Heath Traps set out on the island at the moment: one at Cristin (the bird observatory), one in the Withies (several willow beds), and one at the most vegetated area of the island, called Nant. 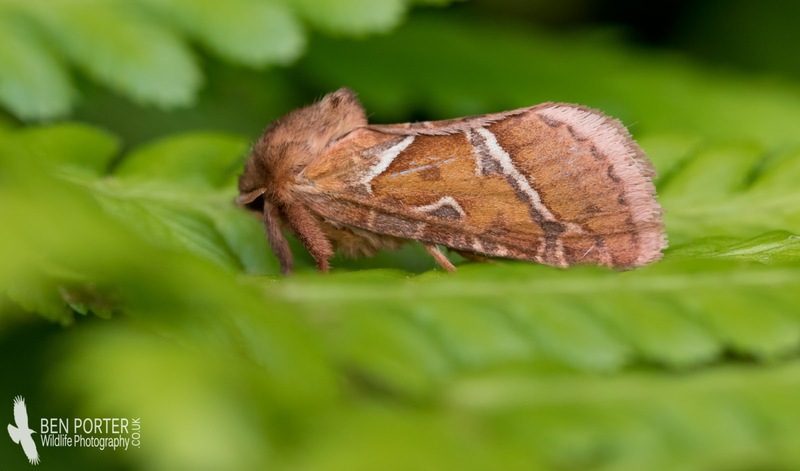 This combination allows a good variety of habitats to be covered, and thus produces different species and families: the withies tend to be great for Yellowtails, Drinker moths, Wainscots and a lot of brown noctuids; whilst Nant is the best place to catch Geometrids, with an abundance of deciduous trees and woodland. 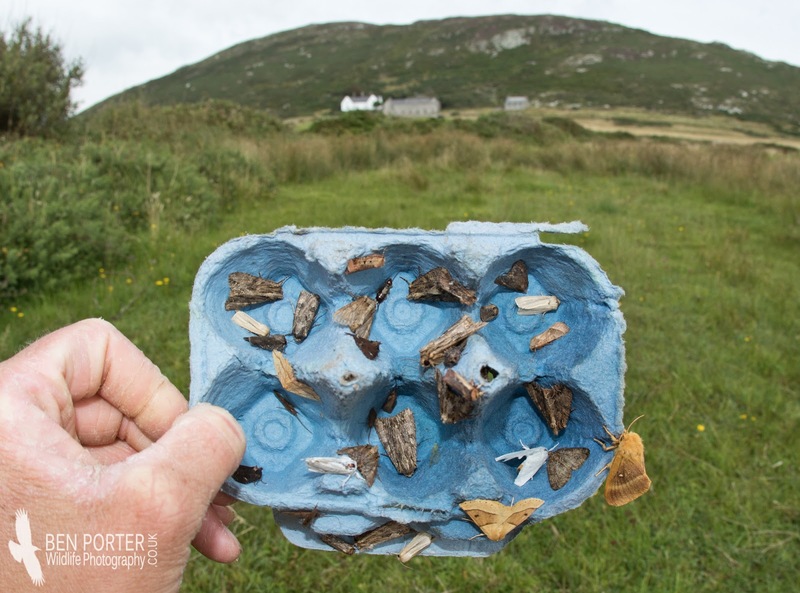 Yesterday was one of the busiest days for trapping, with just under 400 moths in the withies trap and about 250 in the Nant trap. 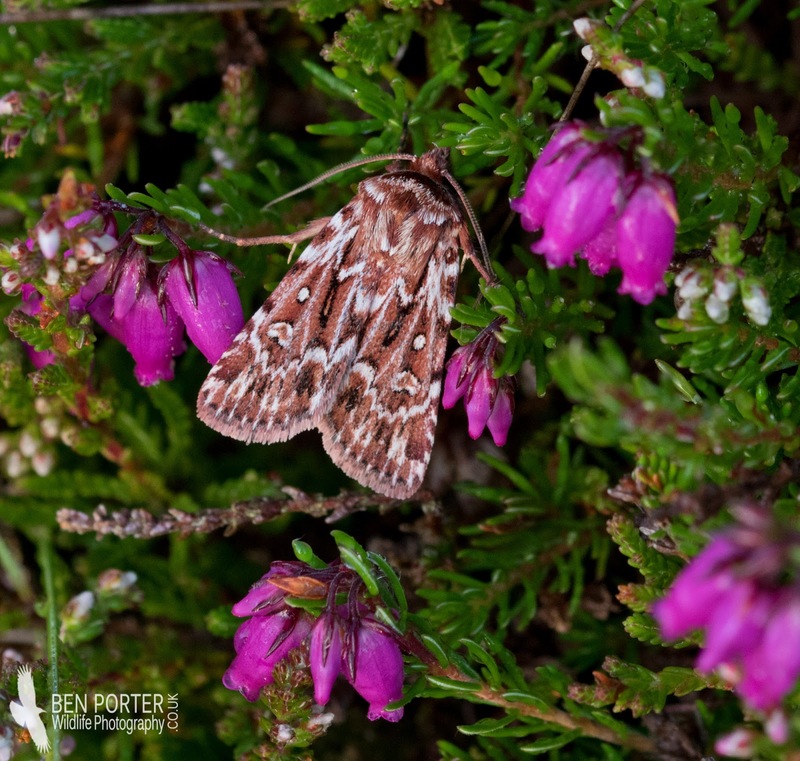 Some of the highlights in the last few days have included the first Square-spot Darts of the year (Nationally scarce), Ruby Tiger, Six-striped Rustic, Bordered Beauty, Dun-bar, female Northern Eggars, Spectacles, Chinese Character, Dotted Clays, Flame Carpet and Dark Sword-grass. 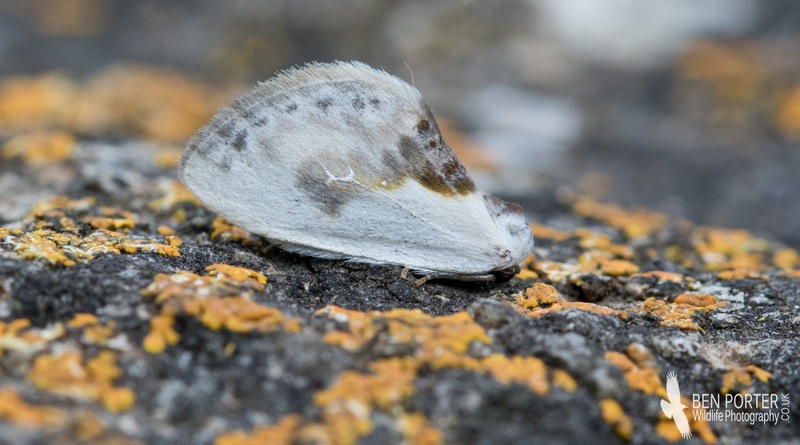 In terms of micro moths, there have been some relatively exciting finds, including the following: Orthotelia sparganella (2nd Bardsey record), Argyresthia bonnetella (first for Bardsey), Zeiraphera ratzeburgiana and Z. isertana, Bryotropha domestica, Scrobipalpa costella (Nationally scarce), and Endotricha flammealis.